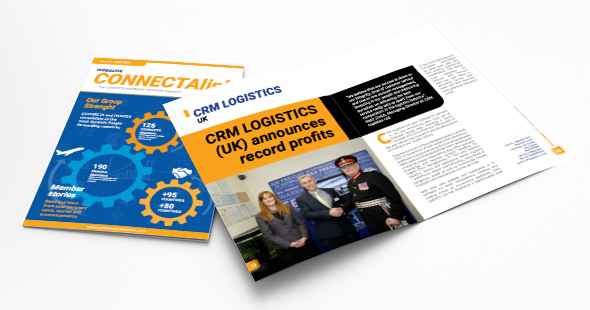 We are recruiting IATA/CASS/CNS Certified agents that are open to develop new partnerships worldwide and reciprocal cooperation with new agents. 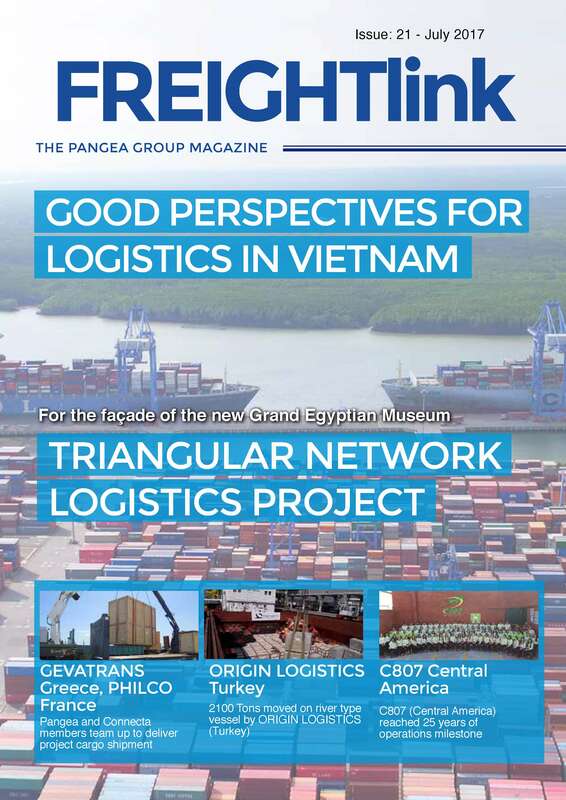 FREIGHTlink is the Group’s quarterly magazine covering news and announcements of importance for the Network and its Members, including CONNECTA and PANGEA Networks. 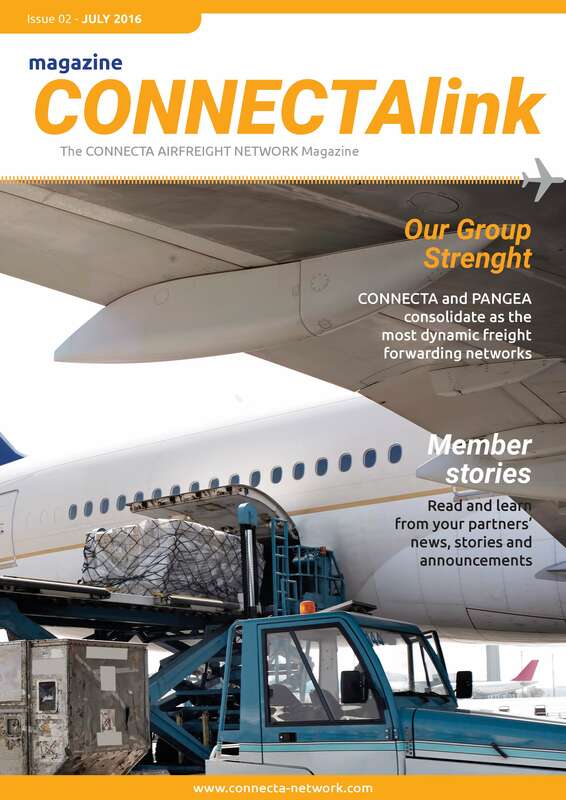 As CONNECTA Member you are part of the PANGEA GROUP, including CONNECTA AIRFREIGHT NETWORK and PANGEA LOGISTICS NETWORK. 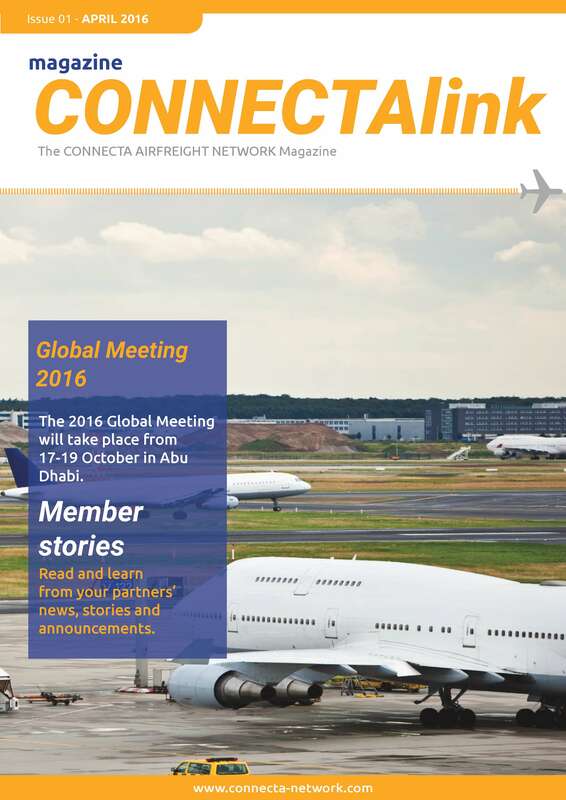 From a single page you can access both Networks Directories. Pls. 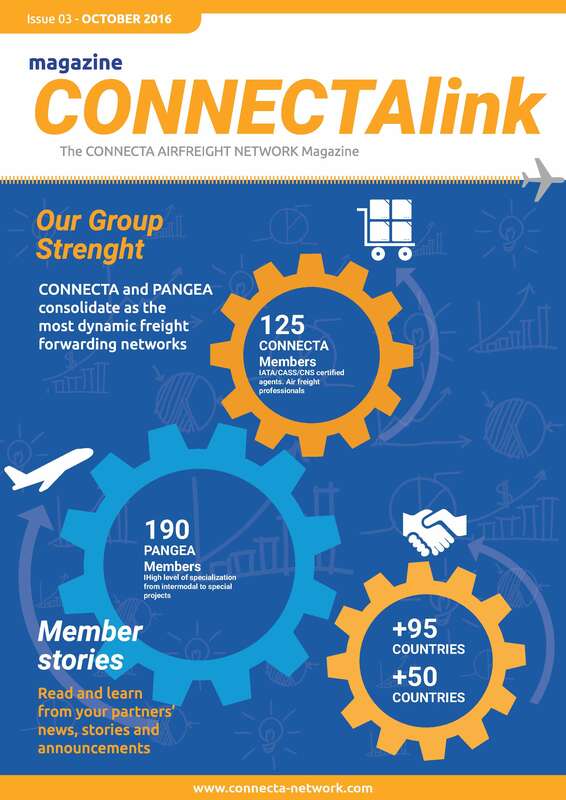 confirm you want to leave the CONNECTA Directory and enter the PANGEA Directory.